ONTPE organisation intends to support executives of French companies with fewer than 20 employees. 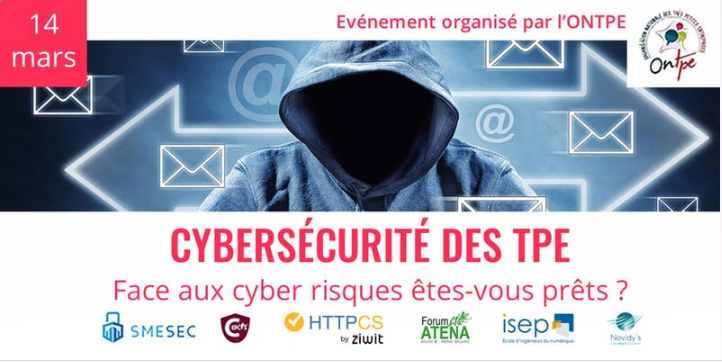 The last event, cybersecurity of TPE conference, took place in Paris on March 14, 2019, and attracted 60 participants. The conference had 11 speakers, and Philippe Cousin from Easy Global Market presented SMESEC. This event was the first step for the project to work with the French Association of SMEs, and SMESEC is preparing to join further fairs in Lille and Marseille.